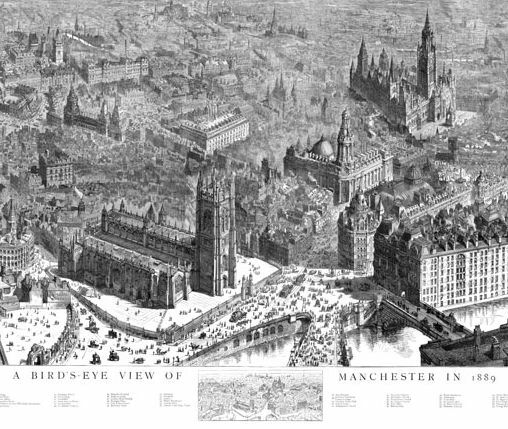 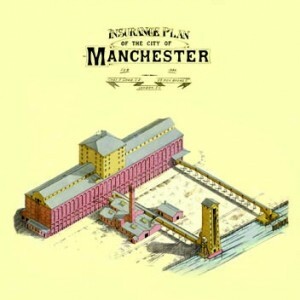 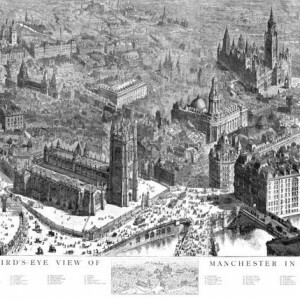 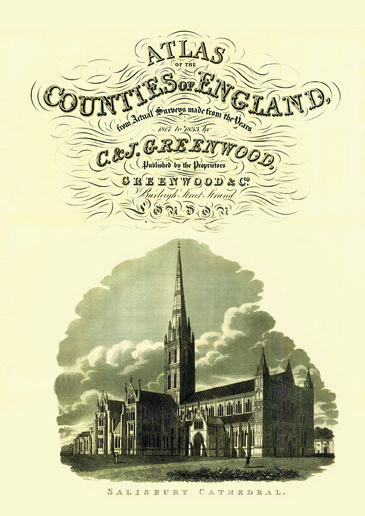 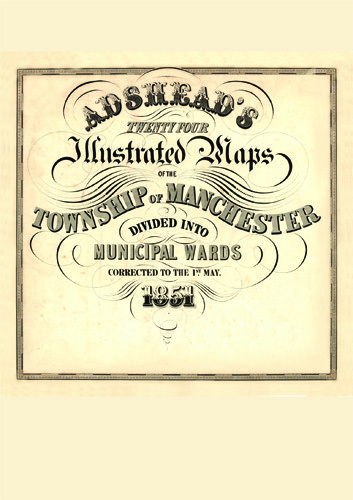 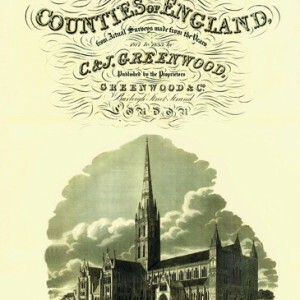 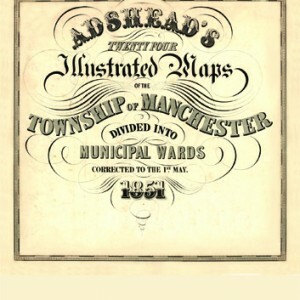 This example image is from the The Goad Maps of Manchester – Fire Insurance Plans Beginning in the 1880s, the highly detailed, large-scale coloured plans of Britain’s major cities and towns produced by Charles Goad for the use of the fire insurance companies represents one of the high-water marks of urban cartography. 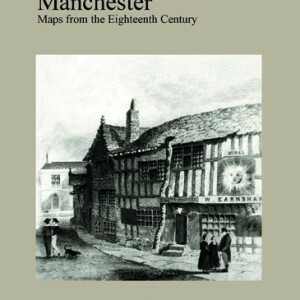 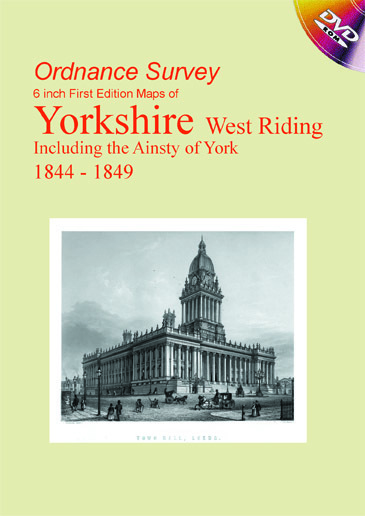 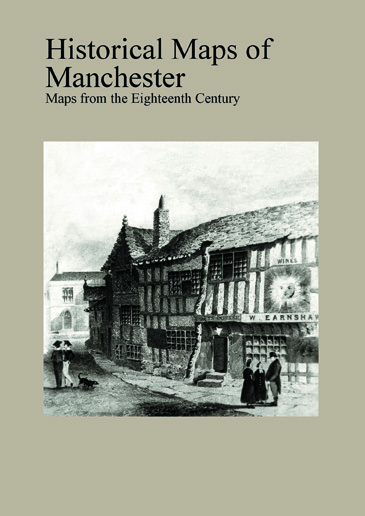 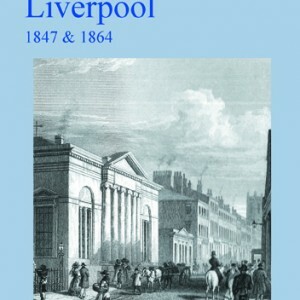 This CD contains a superb selection of images of some of the earliest plans of the city centres of Manchester and Salford as well as major industrial districts of Ancoats and the Ship Canal docks. 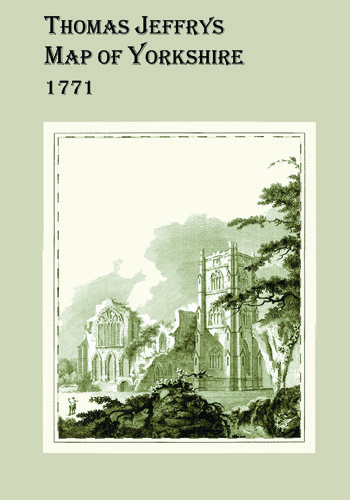 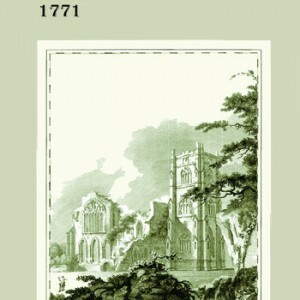 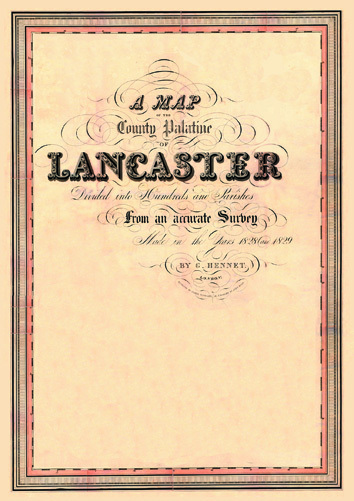 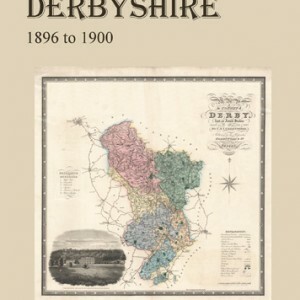 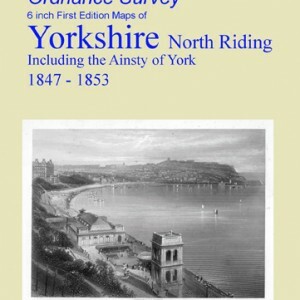 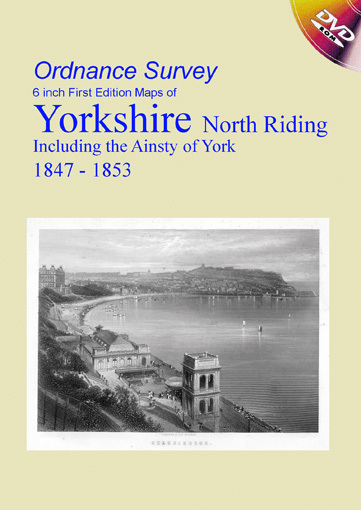 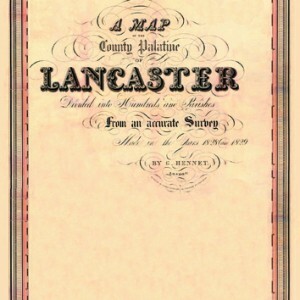 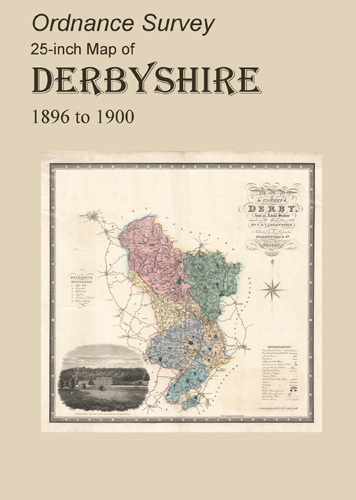 Also included is the Manchester Carriers Warehouses volume which provides maps of all of the principal railway and canal centres within a thirty-mile radius of Manchester. 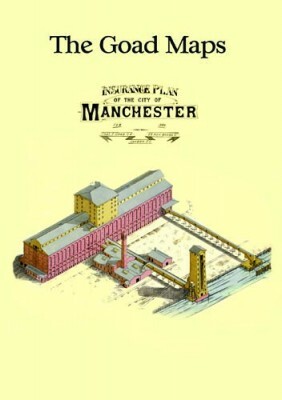 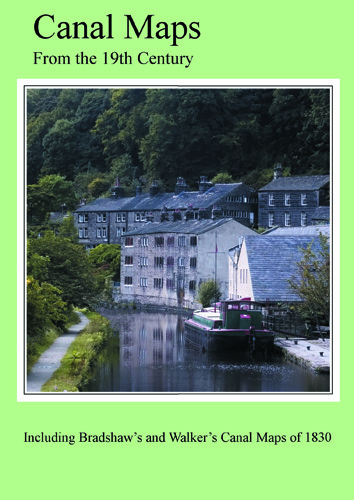 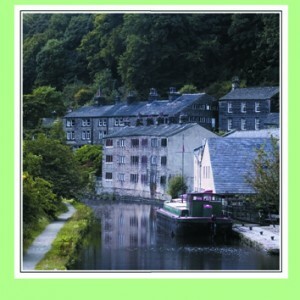 These also feature a unique collection of scale drawings of railway and canal warehouses. 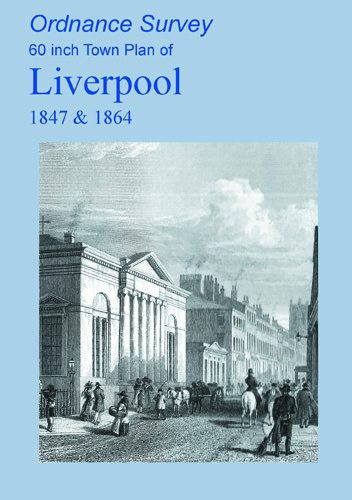 The introduction is by Terry Wyke who teaches social and economic history in the Department of History, Manchester Metropolitan University.